FF Pass's are offered in 3 levels of access. Each level comes with different meal templates from which to choose. Our most popular plans are included with our entry level bronze membership. Our silver package adds, for example, our "Fitness & Performance" menus which give you a head start in your fitness journey. If you need more specialized plans, check out our Gold package. Scroll below to see which group works best for you. You can always change your plan as your needs change (click to view the meal plans offered at each level). 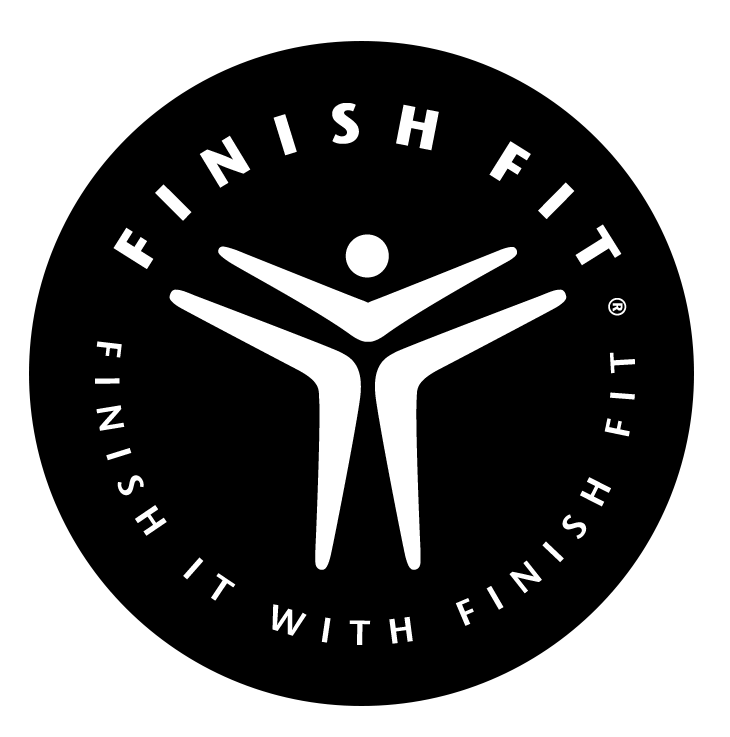 NOTE: You will receive access to "Finish Fit" App via email (which will have the "Finish Fit" App download link) within 24 hours of your purchase (look for an invite from support@finishfit.com).